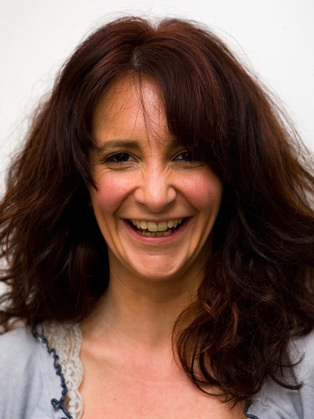 Lucy Porter has been a huge hit with comedy audiences up and down the country for over ten years with her distinctive, bouncy, feel-good comedy. She has continued to travel internationally with her stand-up – taking in the Far East & including shows in Hong Kong, Bangkok, Macau, Manila, Switzerland and Paris. She was also invited to Miami to take part in NBC’s Last Comic Standing and has performed in the States for NBC and HBO at their Las Vegas Comedy Festival. She’s also regularly invited to festivals closer to home including Manchester, Glasgow and the prestigious Kilkenny festival, as well as other mud-soaked scrums such as Latitude.